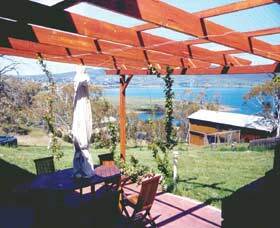 Kanga Lodge is a winter ski lodge and summer bed and breakfast with magnificent views of Lake Jindabyne and the Snowy Mountains. House Matterhorn is a cosy mountain retreat, nestled in the heart of East-Jindabyne. 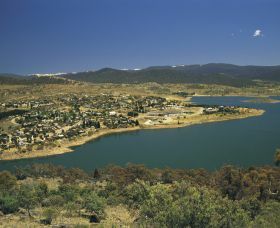 Enjoy the warm summer months or the colder winter months of Jindabyne using House Matterhorn as your quiet, comfortable and affordable base. This private and immaculately clean accommodation offers panoramic views of the magnificent Lake Jindabyne and its surrounding mountains.